Spanish Middle School Lesson Plans (By George Gianetti)145 reproducible lessons on 58 topics (numbers, colors, times, weather, seasons, body, clothes, adjectives, home, food, prepositions, sports, ser/estar), plus some basic grammar exercises for grades 5-9. 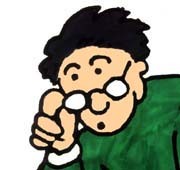 It includes creative presentations of practical vocabulary; some communicative activities; an introduction to reading; functional expressions; easy and yet challenging beginning grammar exercises. 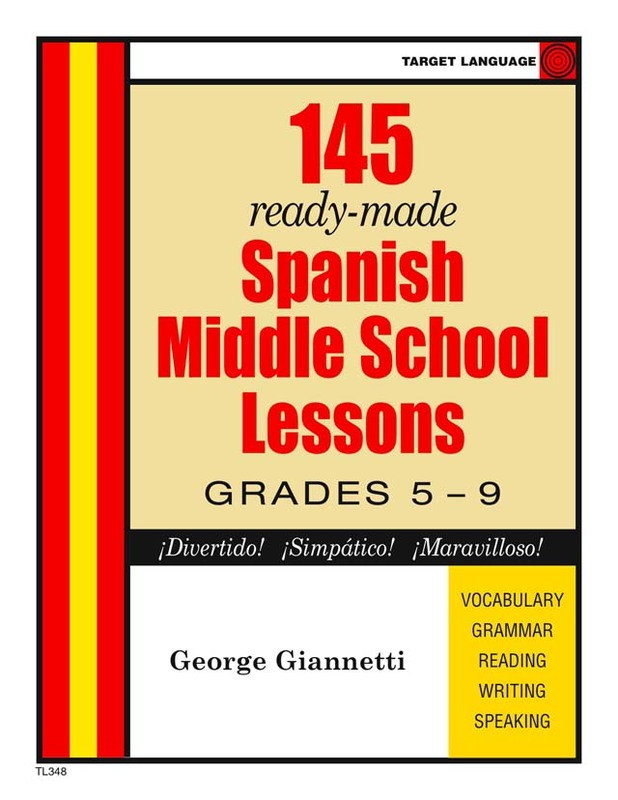 This is labeled as being for Middle School, but the acticities and worksheets in George Gianetti's Spanish Middle School Lesson Plans are good for high school Spanish 1 also.Softbound, 185 pages.